Individuals and workplaces around the world are increasingly drawing on scientifically supported strategies from the field of positive psychology to bolster mood, wellbeing, productivity and effectiveness. Fortunately, some of the most helpful strategies are some of the simplest, and often cost nothing to apply. One such example is expressing gratitude. It could be worth reminding ourselves why we might make a deliberate effort to enhance our positive emotions, such as gratitude, especially when going through periods of stress. Positive emotions are generally more fleeting and unstable than painful emotions. This likely results from evolutionary processes whereby we automatically prioritise being alert to threat or danger to further our survival. Given the somewhat more fragile nature of positive emotions, it makes sense to actively help boost them. Being grateful for the positive things that happen in our lives can boost our mood, improve our physical health and sleep and bolster our optimism. As with other positive emotions, it can help us rise to challenges. For example, finding a silver lining in difficult situations can help us keep going in the face of setbacks. Positive emotions generally help us to be more flexible in our thinking and to interact better with others. 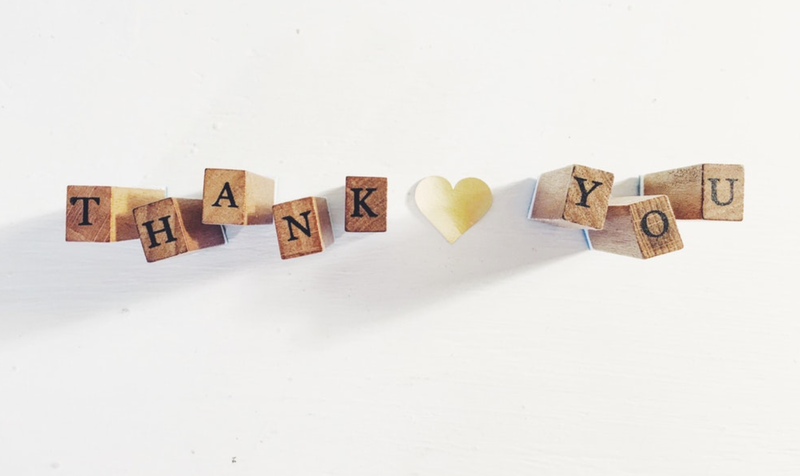 Research has shown that deliberately implementing strategies to express gratitude, even for a relatively brief period, can lead to some of these effects. One example is keeping a gratitude journal for two weeks, noting down at the end of each day several things that we are thankful for. A simple variant of this is a “what went well” exercise, whereby we write down three things that we appreciate having happened that day. They can be simple things such as running into a friend in the street, hearing a funny story, having completed an errand or being thankful it stopped raining when you were about to head outside. This simple exercise can even help those who are clinically depressed to nudge their thinking in a more positive direction. It helps to remind ourselves that amongst the challenges or stresses we face, there are positive things that happen. Many things might still go according to plan, give us brief pleasure, or turn out to our advantage that we might otherwise overlook or take for granted. A work group once explained to me how they used a “what went well” exercise to turn around their helplessness in a seemingly toxic work environment. They had felt unappreciated at a time of increased workplace stress, and had lapsed into a pattern of complaints and negativity in weekly work meetings. Recognising their entrenched funk, one staff member raised the prospect of starting the weekly meetings with an acknowledgement of three things that went well in the intervening week. They described that this did not only help turn things around at the time, but had a lasting effect on their morale and mood, at least in their immediate team environment. Even if a broader work culture is troubled, doing this exercise in small groups can pay off greatly for the little effort it requires. It helps shift toward an optimal ratio in workplaces of approximately six times as many positive messages and gestures to every one negative. If the ratio drops much below three to one, work environments are not likely to be conducive to good teamwork and productivity. It is always worth going with one’s own experience of what works for you. It helps to actively apply such empirically supported strategies with an open mind. 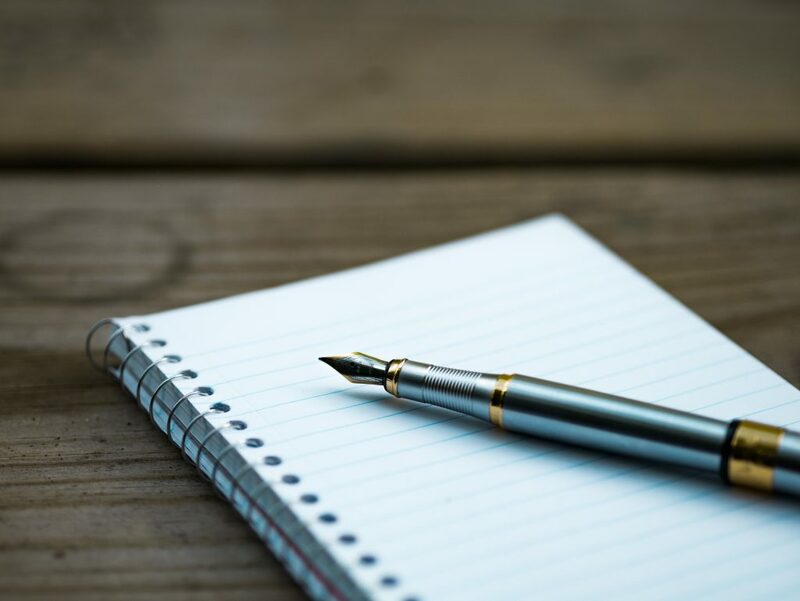 If something seems helpful, such as writing a gratitude journal or conducting a what went well exercise, we might continue it into the future. Once we have established the exercise it can help to continue it with reducing frequency, such as once a week, so that it doesn’t become a burden. Simply saying thanks or showing appreciation for the job someone has done is likely to have a genuine impact, on our minds as well as our bodies. Our families, friendship groups, teams and workplaces are affected by the overall balance of positive to negative energy passed on through our interactions with others. Being mindful of this, and having ways of reliably bolstering our own and others’ mood can make a much greater difference than such simple actions might suggest.